Strolling along Bayou Road’s block-long stretch of Black-owned businesses or at the historic Congo Square within Louis Armstrong Park, you’ll likely spot eager faces de-boarding the Black Pearl. Leading the pack and educating the masses is Mikhala Iversen, Owner and Tour Curator/Guide of All Bout Dat Tours. Established in 2013, Iversen’s connection with the city predates the official opening of her beloved Black Heritage & Jazz Tour business. A native of Copenhagen, Denmark, Iversen was drawn to New Orleans by education, music, culture, and fate – much of what All Bout Dat Tours is made up of today. While her first visit to the Crescent City was short-lived, it had an everlasting impact. She only spent four hours in the city as part of her daughter’s school trip, but something as simple as the smells and taste of Acme Oyster House made her know that she had to come back, and she did. Iversen’s second trip followed shortly after. This time, the world-renowned Essence Festival and the musical stylings of New Orleans native and Queen of Rare Groove – DJ Soul Sister, brought her back. Iversen says the 19-hour car ride from her then-home in Minneapolis was well worth it. It was during her third and final visit that Iversen would become a lifelong resident of New Orleans. Iversen was invited by a local club owner to perform the following year. Having grown up around some of the greats including Ertha Kitt, Nina Simone, and even New Orleans’ own Louis Armstrong, Iversen was no stranger to jazz music and soul. She gladly accepted the offer to perform. Iversen recalls the energy of the clubs along Frenchmen Street being electrifying and moving until this very day. She would finally call New Orleans home. During her first year in the city, Iversen worked for a major tour company booking tours for eager visitors, as she once was. However, she felt that the tours were missing something. 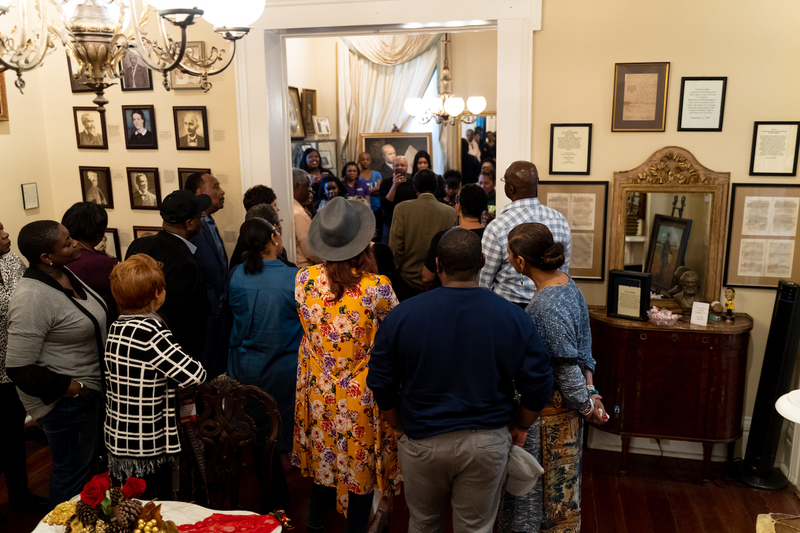 She felt called to show black and brown visitors the less-talked-about spaces and stories of New Orleans. Her desire led her to the local community college, Delgado, to begin her studies for a tour guide license. 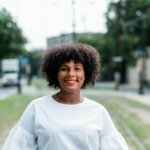 After months of hard work, she became a licensed tour guide, and the rest is history. Iversen established All Bout Dat Tours in December 2013. What began as a modest ‘off-the-beaten-path’ experience for visitors has transformed into much more, propelling participants to continue learning on their own. 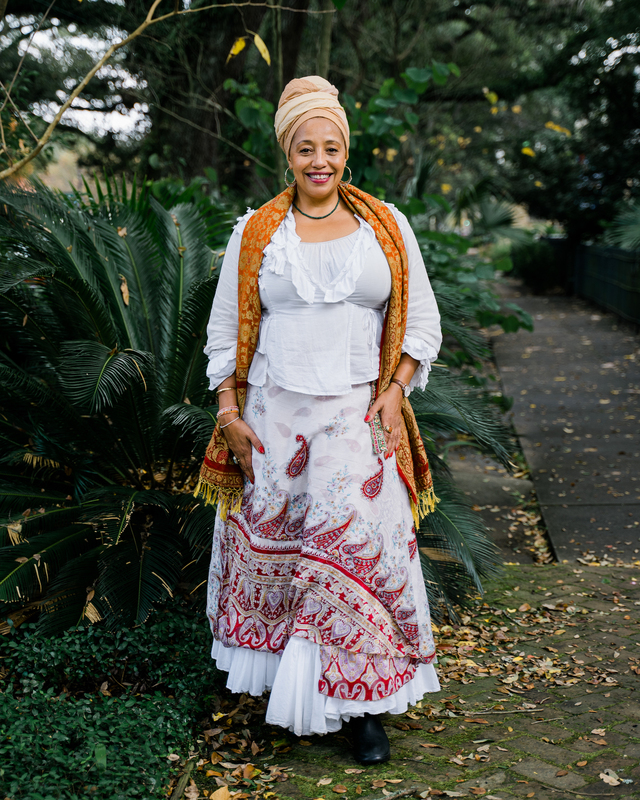 Iversen offers her signature Black Heritage & Jazz Tour, which explores Congo Square, the Tomb of the Unknown Slave at St. Augustine Catholic Church, Bayou Road, and other historic African-American sites in the city. 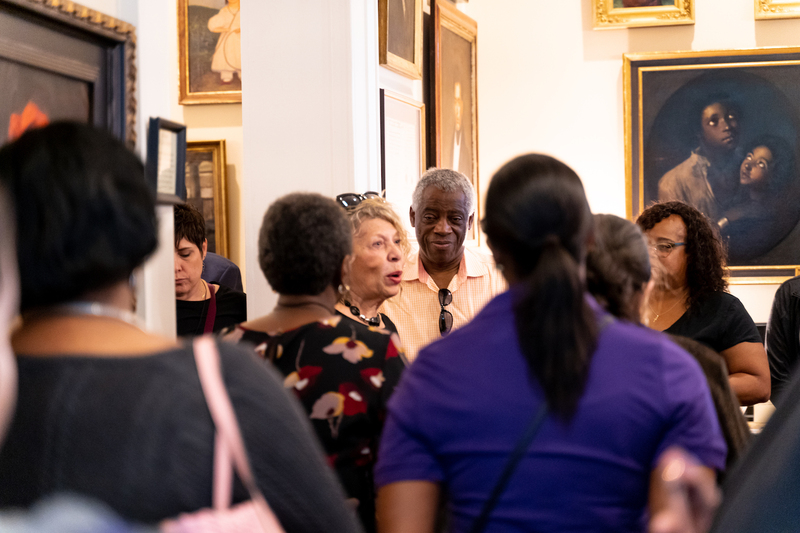 Visitors can also enjoy custom tours, sacred libation tours, Creole architecture tours, and other offerings at All About Dat Tours. Now, five years after beginning All Bout Dat Tours, Iversen remains grateful and humbled to be living in a city full of stories. “I haven’t invented anything – I just created what I couldn’t find,” Iversen says. She describes New Orleans as intriguing, dynamic, and triumphant. She plans to call the city home for years to come. To learn more about All Bout Dat Tours or to book a tour, visit their official website or Facebook for more information.